Firefighters attending college in Onondaga County! Are you a volunteer firefighter in New York State attending or planning to attend college near us? Looking for ways to keep your fire and EMS skills and experience fresh while at school? 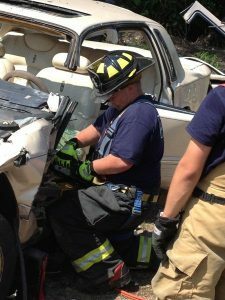 Looking for valuable experience towards a fire or EMS career? Check out our student bunk-in program! We respond to 2000 calls a year and are near OCC, LeMoyne, SU, ESF and SUNY Upstate Medical University. Our student bunk-in program offers students the opportunity to work alongside our personnel for training and on-the-job experience. 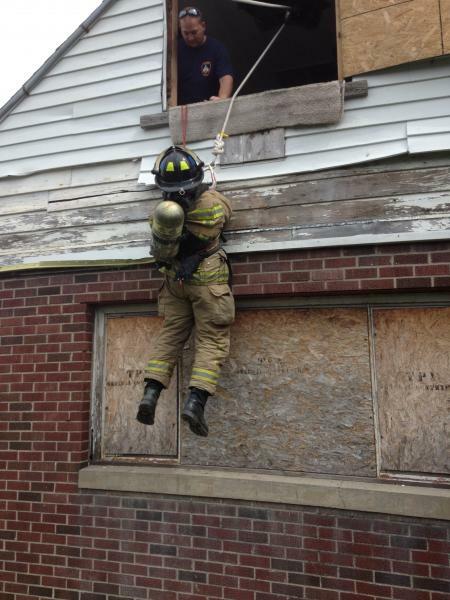 We require a weekly duty commitment and provide you with training and accommodations at the fire station. Contact us for more details.